Prepare an adherent cell plate with drug treatment for a time course study. One-step stain the plate without washing or rinsing of the wells. Quickly image and analyze a whole well 96-well plate. Graph data for apoptotic (phosphatidylserine externalization) and dead (compromised membrane) cell populations. 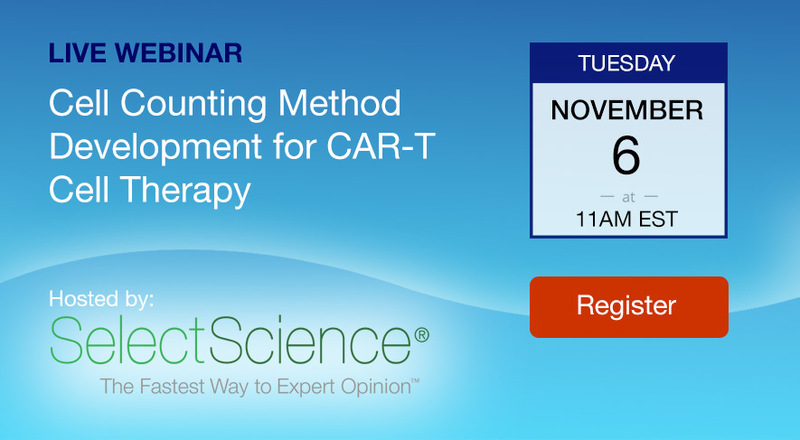 If you’re a researcher involved in cell counting, you’ll know just how important it is for all stages of cellular therapy. 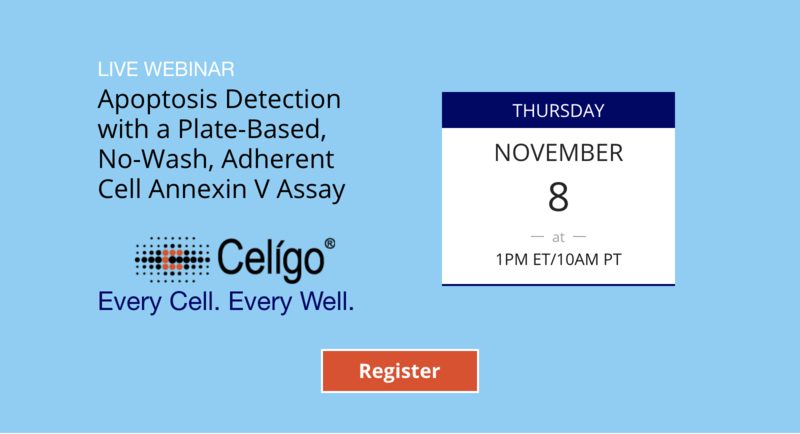 Join us on Tuesday, November 6th as Dr. Leo Chan, Technology R&D Manager at Nexcelom Bioscience, discusses the crucial need for accurate and consistent cell counting methods for development and manufacturing of CAR-T under GMP/GLP conditions. Researchers in the immuno-oncology field, researchers in cellular therapy field, general researchers that count cells on daily basis. Muge Sarper, The Institute of Cancer Research, UK “Large-scale phenotypic drug screen on biomimetic 3D models”Muge Sarper. Join us on Thursday, June 7th for an informational webinar by Somaieh Hedayat of The Institute of Cancer Research. She will discuss different approaches to recapitulate the metastatic niche and compare PDOs drug responses observed in the laboratory ex vivo with clinical responses observed in patients and how those techniques will allow the study of PDO drug responses in the pre-clinical setting strengthening their value as a platform for drug screening, discovery and development. About Somaieh Hedayat: Somaieh Hedayat is working towards a PhD on how the tissue microenvironment can affect the response of metastatic colorectal cancer cells to antiangiogenic therapies. Prior to beginning her PhD, she spent 10 years working as a Higher Scientific Officer (HSO) in the Drug Discovery Unit on target validation and cancer biomarker projects. After gaining experience in in vivo and ex vivo biology, she decided to adjust her career path slightly and in 2016 embarked on a PhD. 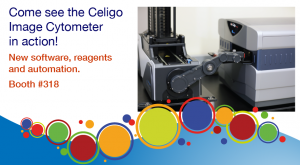 Come see the Celigo Image Cytometer in action! New software, reagents and automation. 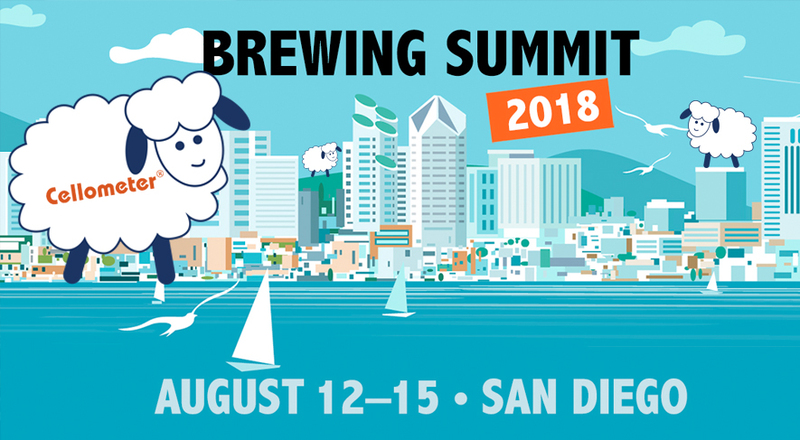 Visit Booth #318, and discover how Imaging Cytometry can improve your lab’s workflow and increase its capabilities. Cell line development, Virology, Immune-oncology, Cell counting, 3D spheroid and organoid analysis, Migration and invasion, iPSC reprograming, Fluorescent functional assays.